It’s holiday shopping time and YATS time. Welcome. Thanks for checking out our show. This week our crew is back together again to talk informative and entertaining tech stories. You have super producer Mat Lee, Mike Rothman, Larry Press and myself the one they call Ant Pruitt. Did I mention we have a new YouTube channel for YATS? 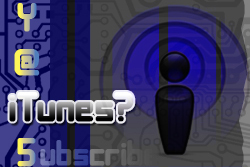 Well, we do, be sure to update your subscriptions if you get our content that way. 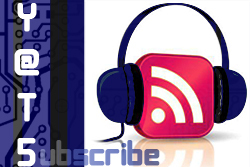 Take a gander at our show notes as you follow along with the podcast audio. 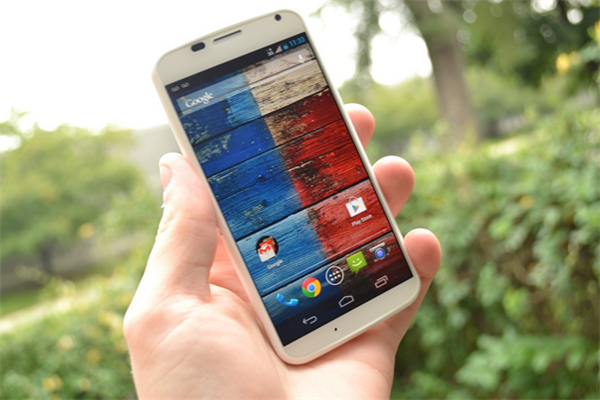 Were you able to get the great deal on the Moto X? Probably not. Why? Because the planning behind the huge launch came of short. There’s nothing like trying to check out a website and give them money for a great deal when the site just can’t manage the traffic. Turns out a folks at Motorola had to try to sell the phones at a later date to save its webserver’s neck. Come, Motorola. You had to know this would be a huge spike in traffic. We got past Black Friday and crawled into Cyber Monday. I shared a piece on aNewDomain that detailed some of our staff’s top picks for deals. Some items for sale were not that bad. But other items were primarily better deals due to shipping specials from what I could tell. Check out our picks here. We also talked about how online retailers were pounding your email address with recommendations for the deals tailored specifically for you. Amazon is really good at this. They know me as well as Google. The XBox One and Playstation 4 are hot items right now, sadly you can’t find one. 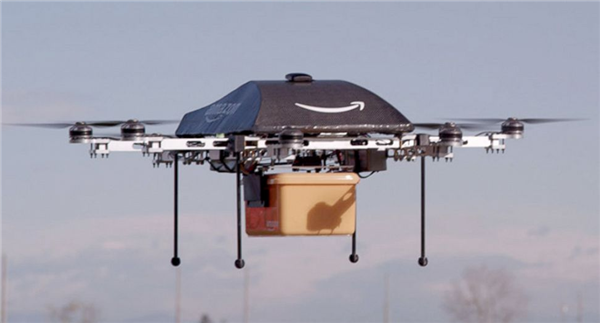 Speaking of Amazon, Jeff Bezos shared his vision of drones making a proposed half hour delivery. Yes. Drones. The idea is cool and creepy at the same time, but what are the risks of this service? Ever sent a text message that seemed simple and mild-mannered to you, but the recipient thought you were a jerk? Follow up question, did you use a period as the ending punctuation? Better yet, punctuation at all? Mike found an entertaining and interesting story around the use of punctuation in online messaging and text messaging. The piece argues that punctuation is going away in our communication. Larry mentions that his student almost 100% agreed with the article. Lastly we discuss the week’s weak security news. About two million passwords were captured by a botnet. Sadly, the passwords came from popular services such as Facebook, Twitter and even ADP. Folks, please be careful with your online accounts. Please use secure passwords that you can remember or a password manager. Just because you’re not a Fortune 500 company owner, you’re still at risk for having your property compromised. If you have questions about securing your passwords, check out episode 78 for more tips, tricks and tools. Ok folks, have a good week. Be sure to check us out next week on Yet Another Tech Show Live. We appreciate your support of our show. Please take a moment to leave us a comment on the content as well as share our link to your social media connections. Don’t forget to check out our community on Google+. Until next week, I’m Ant Pruitt and this is YATS!